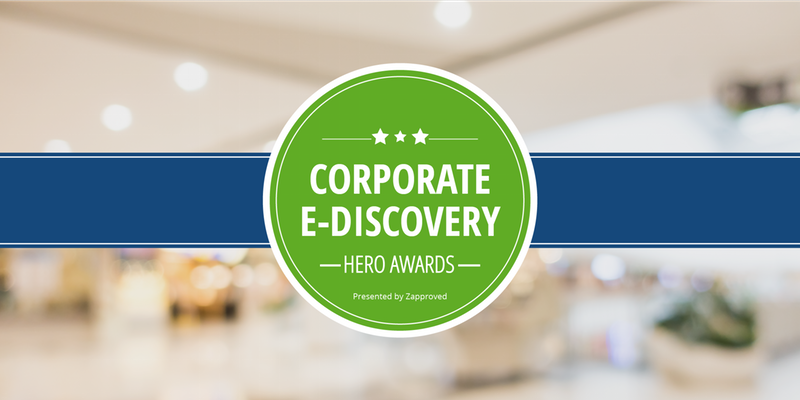 January 30, 2017 | Zapproved presents the inaugural Corporate E-Discovery Hero Awards Celebration, which will recognize the individuals making big strides in solving e-discovery in-house. These are the e-discovery experts and in-house legal professionals at corporations and governmental agencies demonstrating excellence in e-discovery strategy, process and success. Finalists were nominated by peers like you through Dec. 23, 2016. 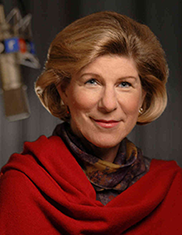 Nina Totenberg, NPR’s award-winning legal affairs correspondent who has reported on issues surrounding the Supreme Court since 1975, will be the featured speaker at the awards celebration. Ms. Totenberg will share insights from her extensive career covering the court as well as her thoughts on the Supreme Court’s direction in light of the incoming Trump administration. Space is limited, so be sure to save your spot. We hope you’ll join us. Zapproved will also be exhibiting at Legaltech New York, so please see what’s in store. Corporate E-Discovery Awards Celebration, presented by Zapproved, preceding Legaltech New York. Featuring special guest speaker, Nina Totenberg for an exclusive presentation. Visit our registration page to secure your spot. For more info regarding this event feel free to contact us.